These earrings are from The Center of My Universe collection of Forevermark. 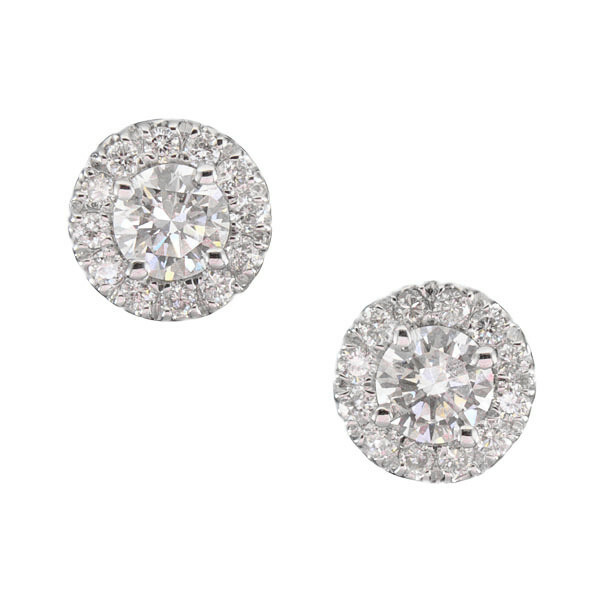 Crafted in 18kt white gold, they feature a center stone set off brilliantly by a diamond halo. Forevermark studs are a smart choice!